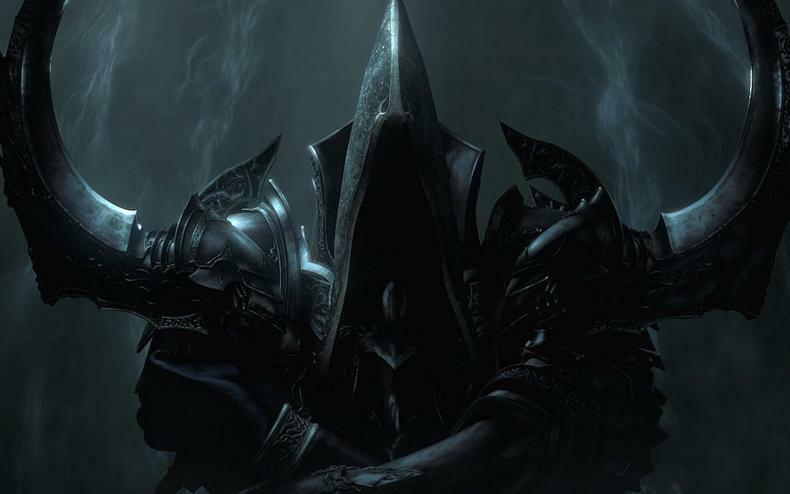 How many people are dropping out of playing Diablo III? Why are they doing so? 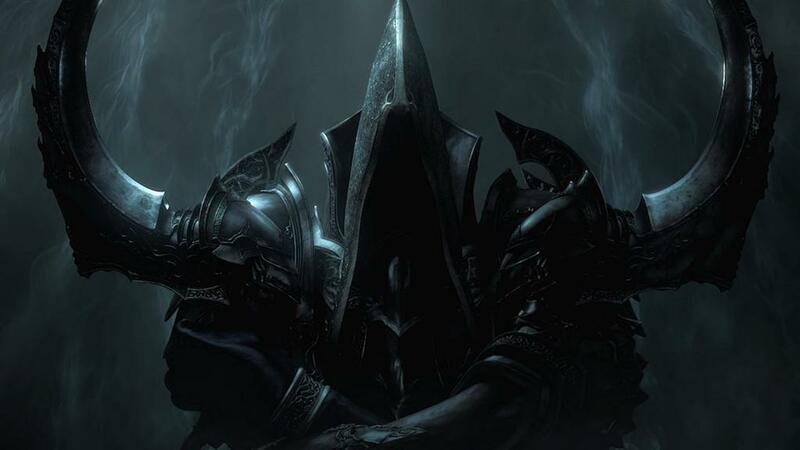 Diablo III has been very divisive basically since launch, and now over 5 years later, it’s just as divisive. Blizzard made many questionable decisions during the development of the title, and as such, players have either not bought, or gave up on it after playing for a while. This includes Youtube personality Shinobi, who was a major streamer of Diablo III content. But in a video, he’s announced he’s done with the game.